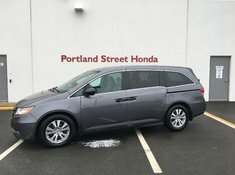 If you’re looking for top quality pre-owned vehicles for sale in Dartmouth, Nova Scotia, Portland Street Honda has what you need. All of our pre-owned vehicles go through a thorough 100-point inspection by certified and Honda-trained technicians. This ensures that each of our certified vehicles are of the highest quality to make sure you feel safe. Also, our sales representatives are trained to help you find the perfect pre-owned vehicle for your lifestyle and we offer the friendliest service around. 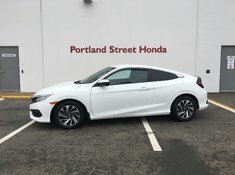 Financing has never been easier or more affordable than ever at Portland Street Honda. Our Financial advisors are happy to listen to what you need and answer all of your questions. Our financing solutions are flexible in order to adapt to your unique situation. We want to give you all the information need to make an informed decision for you, your family and your lifestyle. To make everything easier, you can now start your credit application online! Visit us at our dealership or browse our website to check out our vast inventory of pre-owned vehicles. For more information, contact us today at 1 844 238-2655 or by using our online contact form. Don’t forget to book a test drive!